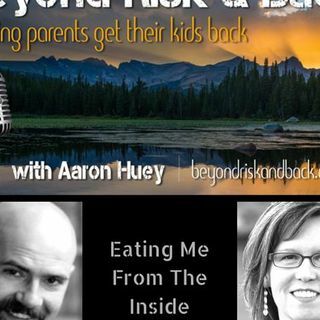 Join host Aaron Huey and guest Carmen Cool as they discuss body image and eating disorders. Carmen is a psychotherapist, educator, speaker, and a cupcake connoisseur. In addition to being a therapist for 17 years, she has started and run a nonprofit, created youth programs, and speaks internationally on Health At Every Size ®, feminism and eating disorders, and weight stigma. Her work is focused on dismantling diet culture, healing our relationship to food and body, and supporting the next ... Más informaciones generation of body positive leaders. She is the past President of the Association for Size Diversity and Health, was named “Most Inspiring Individual” in Boulder, Colorado and was the recipient of the Excellence in Eating Disorder Advocacy Award in Washington, DC.